Using data like a fingerprint or face scan to unlock a phone has both benefits and drawbacks. It's a secure way to unlock your phone because the information can be uniquely tied to a single user. On the other hand, there are privacy concerns because the data can be used in reverse to identify the user by anyone who has access to the information. Apple's privacy policies call for strong security when storing facial data on the iPhone but do not extend to the thousands of developers who will also have access. Most of this use is for legitimate purposes like designing apps that incorporate augmented reality or other aspects of users' faces. 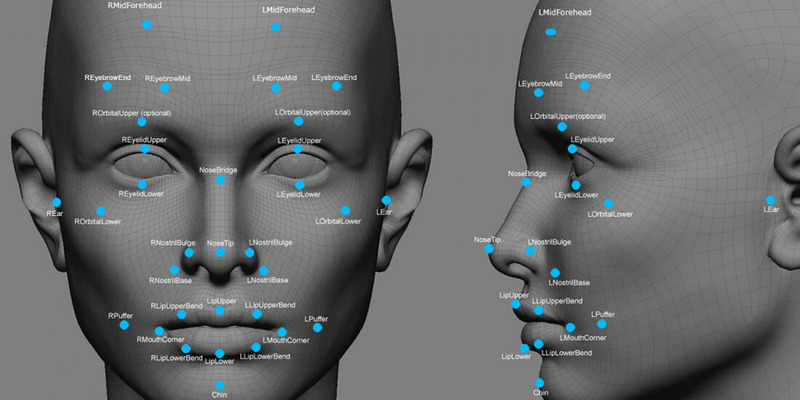 However, that facial contour map and a stream of facial expressions can then be copied from the phone to the developer's own private servers at will. The concerns are not so much over government snooping of the data considering there are already huge databases available to law enforcement agencies for tracking and preventing crime. As a precaution, Apple only gives developers access to a rough set of the data which can not be used to unlock the phone.